John Mock and Kimberly O’Neil can be seen as trekking gurus when in comes to the Karakoram. Their Lonely Planet guide is a must have for both the beginner and the veteran trekker. In fact, most veterans probably already own a copy of the guide. If you are looking for beautiful pictures and something to decorate your house with, this is not it. But if you are looking for practical and important information on everything from traveling to and within the region to the customs and traditions of the Karakoram people, this is the book for you. 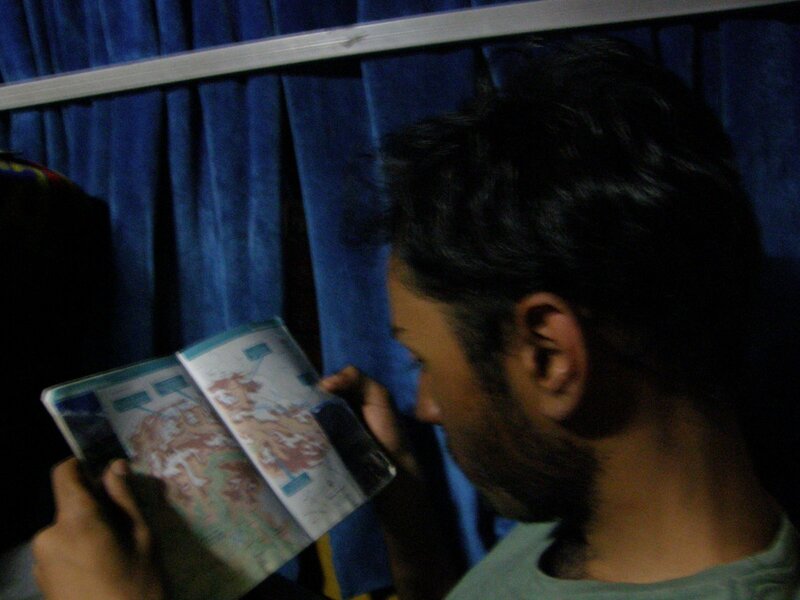 Perhaps the most important and useful section in the book is the one on “Facts for the Trekker”, which can help make the travel and transition to Pakistan and the Karakoram a smooth one. In this section, Mock and O’Neil even go into such details as what newspapers a traveler can find in the country, where to get camera equipment, and holidays in Pakistan. There is useful information for every traveler. For example, when coming to this region it is imperative for women to know how to dress and act, as inappropriate clothing and behavior can cause discomfort for everyone, including the traveler. The Karakoram Lonely Planet Guide tells you how to dress which will be both comfortable for trekking and for traveling within the towns, and since it comes directly from a woman you can trust that it has been tried and tested. Other important sections include background on the places and people. The book includes essential words in the different dialects of the region, which helps the traveler communicate with locals and be more at ease with them. There are also “Health, Safety, and First Aid” and travel sections. We highly recommend this book for foreigners traveling to Northern Pakistan as it explains the procedures you will need to follow in order to enter, stay, and travel in the country. However, locals should not be fooled into thinking they know all there is to know about the region. We at Karakorams.Com found that there was a lot we did not know and which we found beneficial for anyone embarking on such a trip. Some of the information in the book is dated and needs an update. Especially costs for porters, guides and the number of stages. 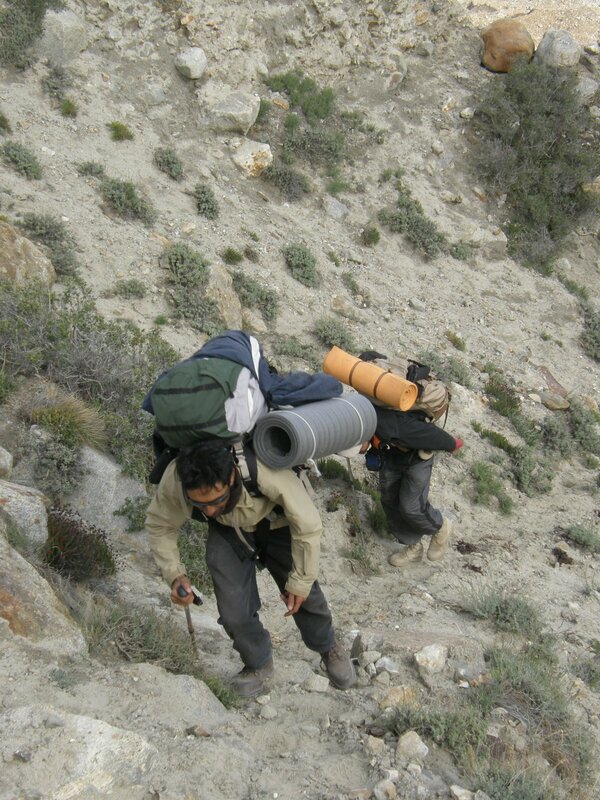 In cases treks such as the baltoro, biafo-hisper and Shimshal have had several changes over the years of the route and camp-sites. If there is only one book you have place for in your backpack, this is it as it is not only useful while preparing for your adventure, it is just as useful while living the adventure out.